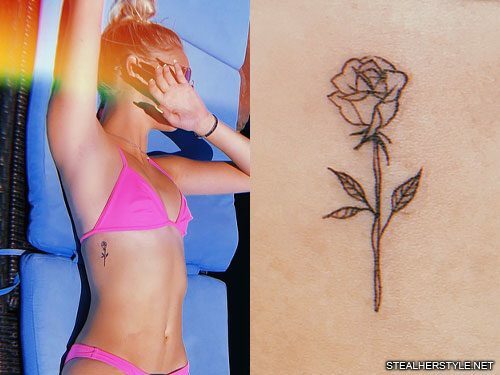 Jordyn Jones has a matching rose tattoo with her sister SherRon Jones. 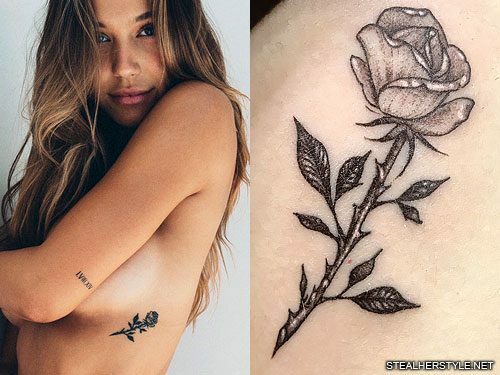 The tattoo on the right side of her ribcage was done by artist Romeo Lacoste at the California Dream Tattoo in July 2018. 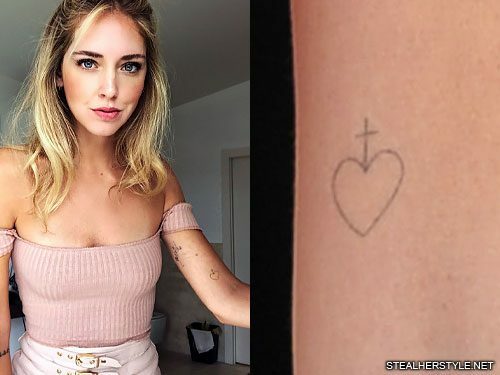 This heart with a cross at the top is a matching tattoo that Chiara Ferragni shares with all of the women in her family: sisters Francesca and Valentina Ferragni and mom Marina Di Guardo. 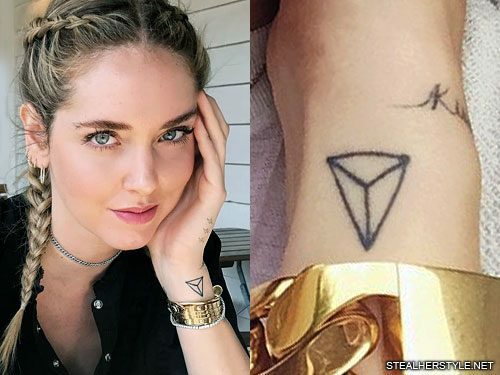 The Italian family got inked in Los Angeles by Dr Woo in May 2012. 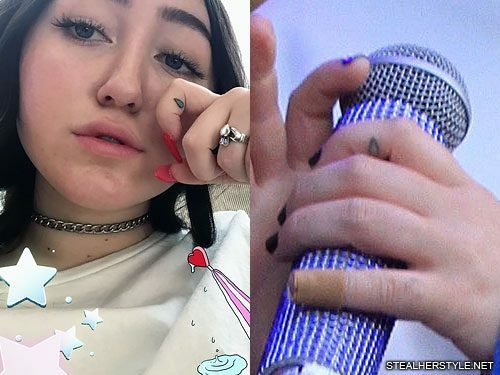 Noah Cyrus has a tiny teardrop tattoo on her left index finger which matches her sister Miley Cyrus. 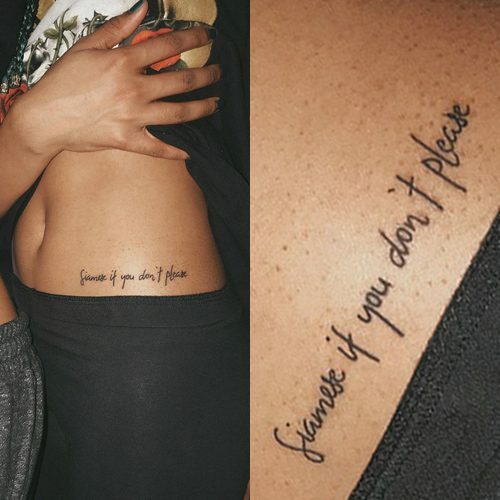 It is meant to be filled in with blue ink, but the blue keeps wearing off due to friction. 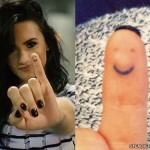 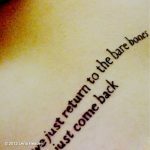 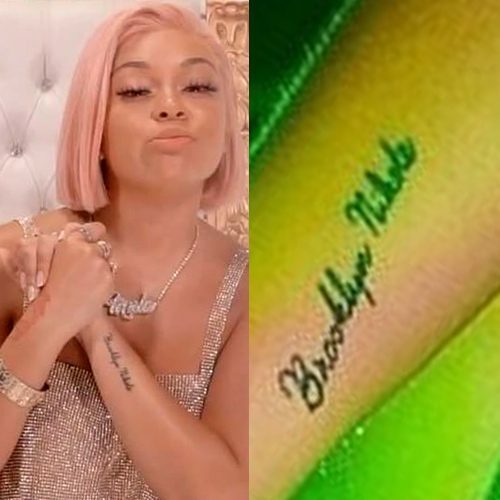 She has already had it retouched once but the color doesn’t seem to stay. 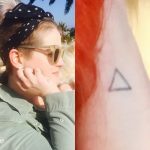 In most pictures only the black outline is visible. 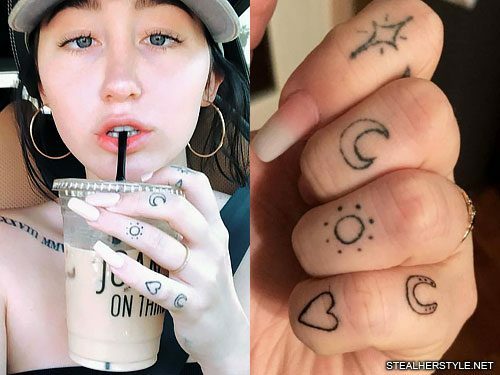 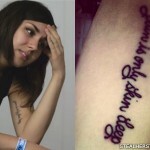 The tattoo also has a special significance to Noah because it reminds her of her debut single “Make Me (Cry)” which kickstarted her music career. 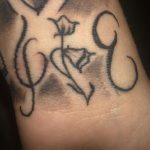 Yesterday morning I decided to get my 5th small tattoo, this time together with my two sisters Francesca and Valentina. 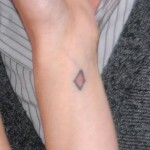 We all got a small triangle, divided in three other triangles inside, symbolizing our blood ties.